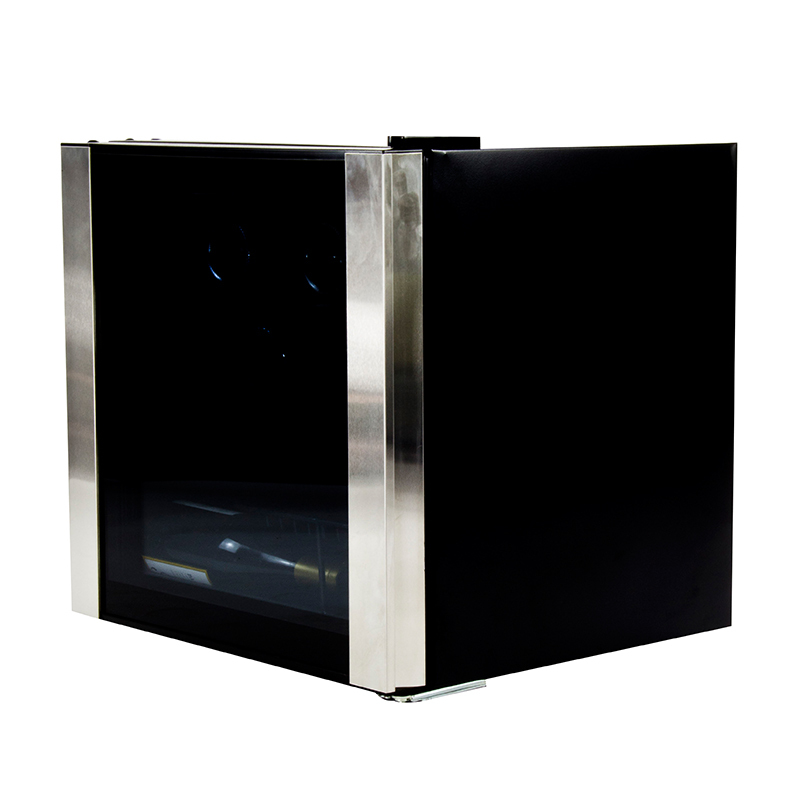 If you love wine, you’re going to love Equator-Midea the WR 64-16 Wine Cooler. 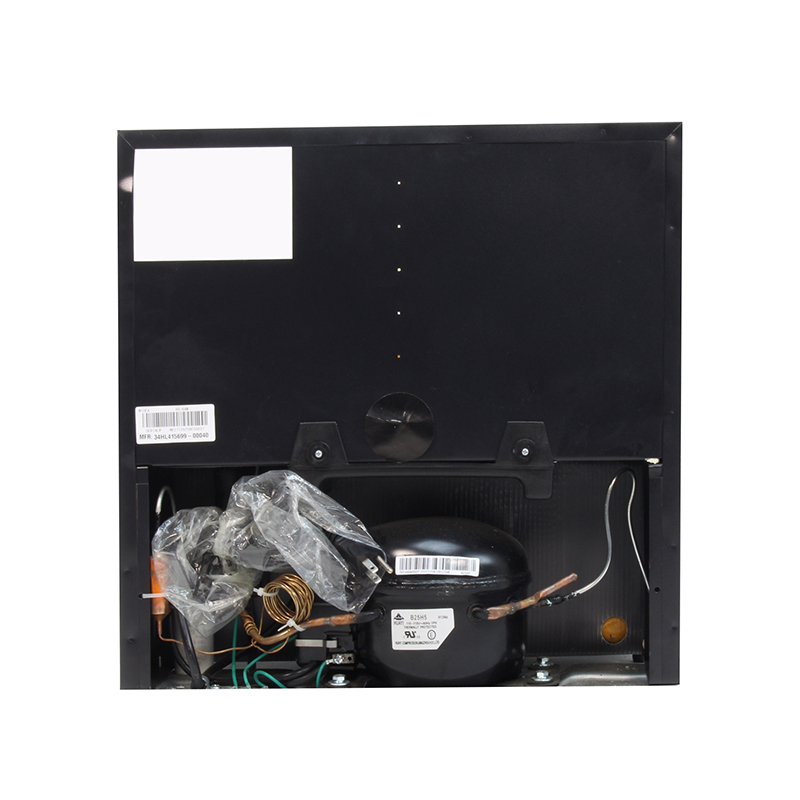 With this 16-bottle cooler in your home, you’ll never have to worry about premature aging or sticky buildup again. 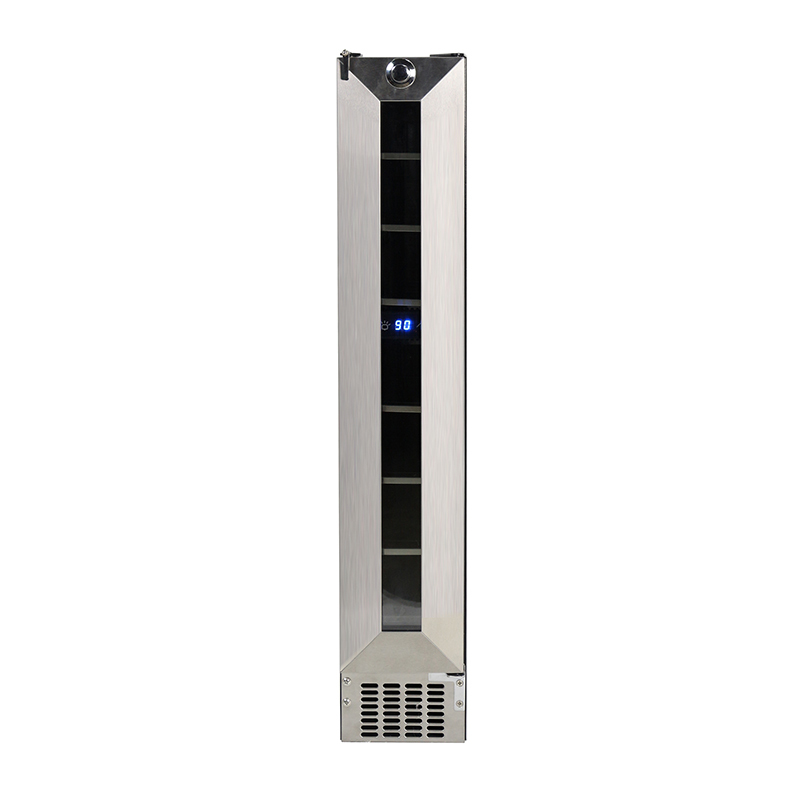 This wine cooler lets you easily adjust your thermostat based on wine type or your desired coolness, and features a single-zone cooling system that cuts energy use. 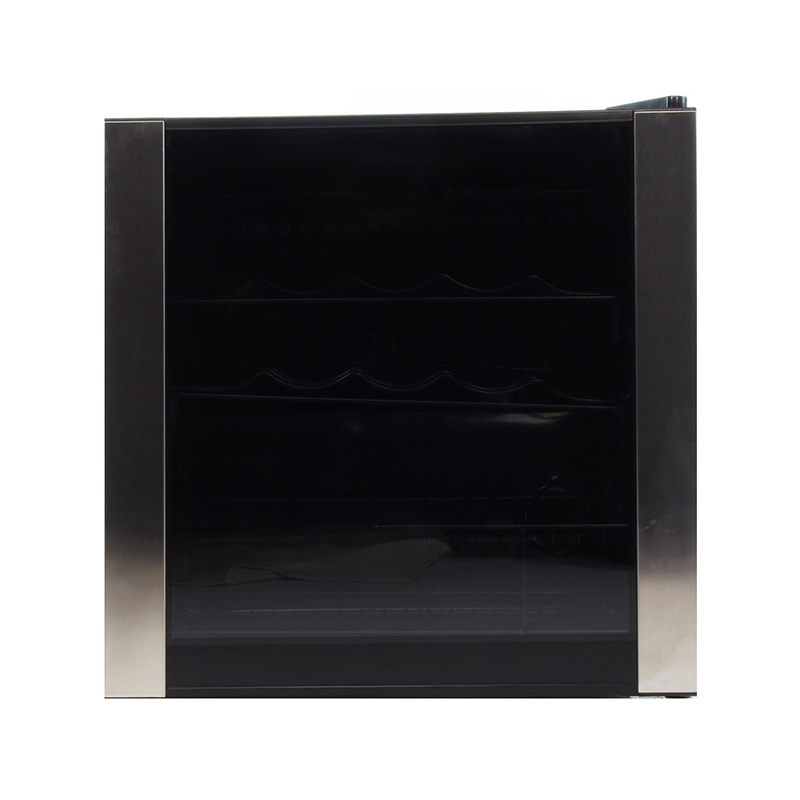 An optional slide-out chrome shelf makes it easier to access your finest wines, and wire racks provide plenty of resting space for your favorite bottles. 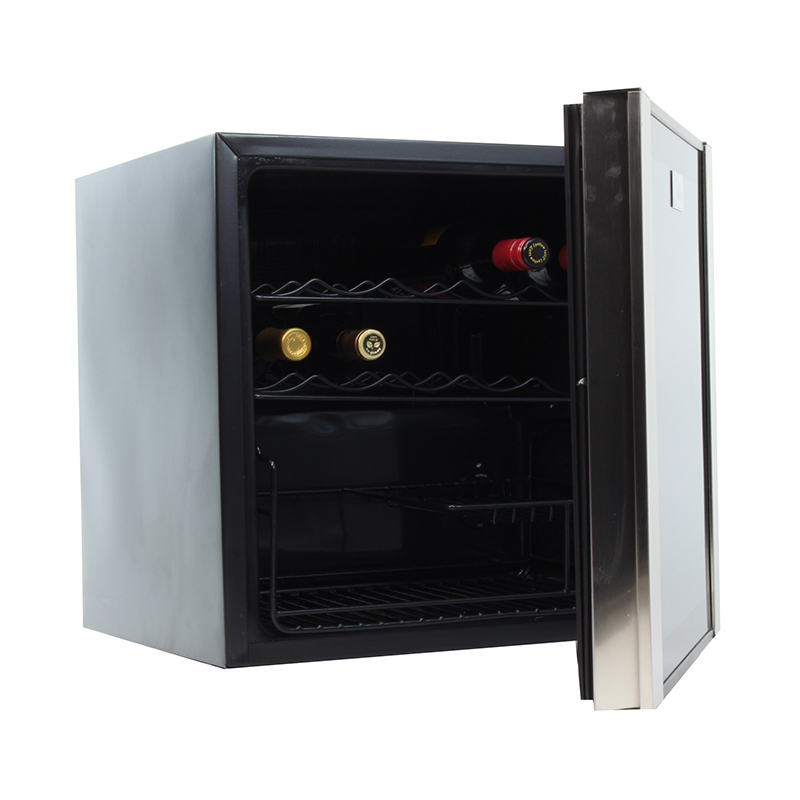 This compact 19.29 x 18.5 x 17.1 inches (HxWxD) wine cooler has a 1.7 cu . ft. interior, and comes with a chic transparent glass door and interior light to showcase your collection in the finest way.